The reports generated by Statistics Canada state that the job vacancies in almost all the provinces in Canada increased in the year 2018. The provinces which required most skilled professionals were the province of Ontario, British Columbia, and Quebec. The reported demand of workers in these provinces was the largest ever demand in the Canadian Provincial history for a period of 3 months. The total number of job vacancies in Canada between the month of July and September stood around 555,000 which was higher than the year 2017 by an extra vacancy of over 83,000. This marked the eighth consecutive year in which there was an increase in the total number of Job Vacancies and job vacancy rate. In the province of Quebec, the total number of job vacancy rose by 31,020, a total 35.5 % increase compared to the year 2017. The majority of the job vacancies came from Social and Health care, Manufacturing, Accommodation, and Food services. At the same period, the total job vacancy rate In Quebec has been increased from 0.5% to 3.2% between July and September, the largest ever increase after Prince Edward Island. If we consider the rise in the job vacancy rate in every Economic Regions in Canada, 7 out of 10 was from Quebec. The economic region of Côte-Nord and Nord-du-Québec from Quebec topped the list with an overall yearly Increase of 64.2%. The job vacancies in British Columbia rose by 17,950, an increase of 19.4% compared to its previous year and the major sector which contributed to this increase was from Construction Sector. The job vacancies in Ontario rose by 22,465, an increase of 12.2% compared to its previous year and health and social are sector posted more vacancies than any sector in the province. The total job vacancies in the province of Alberta rose by 5100 compared to its last year and the major contributor was Social and Health Sector. 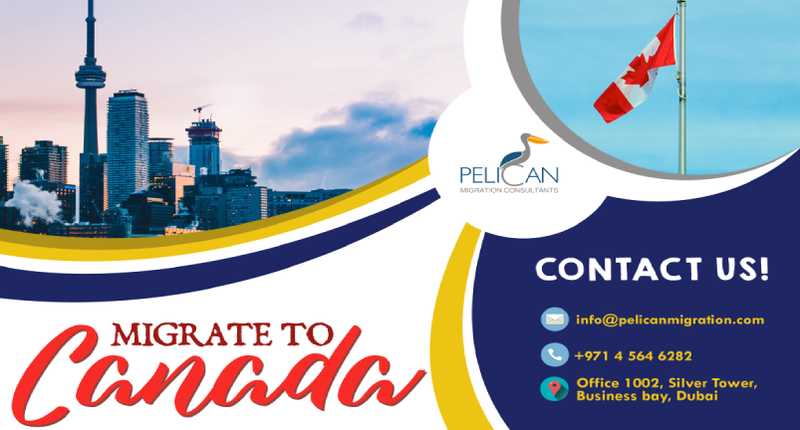 The main reason behind the increase in Canadian Job Vacancy was Provincial Nomination program which allows provinces to invite highly skilled professionals to its provinces based on its labor market requirements.